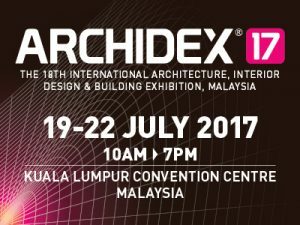 South East Asia’s most successful annual industry trade event for the architecture, interior design and building fraternity – ARCHIDEX (International Architecture, Interior Design and Building Exhibition) is a 4-day exhibition being held annually from 19 July – 22 July at Kuala Lumpur Convention Centre, Malaysia. 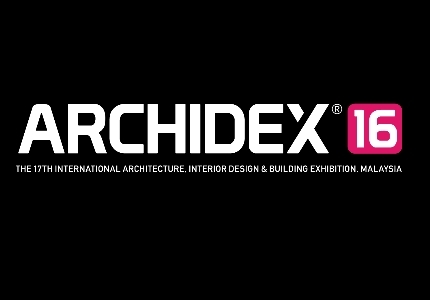 ARCHIDEX is widely recognised as a leading event that draws together South East Asia’s fraternity of architects, interior designers, developers, urban planners, engineers, academicians, students and various related industry professionals. 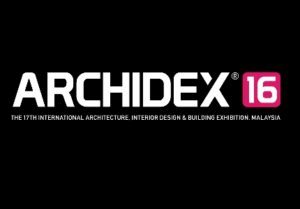 ARCHIDEX is jointly organised by the Malaysian Institute of Architects (PertubuhanAkitek Malaysia or PAM) and C.I.S Network SdnBhd, a leading Malaysian trade and lifestyle exhibitions organiser. 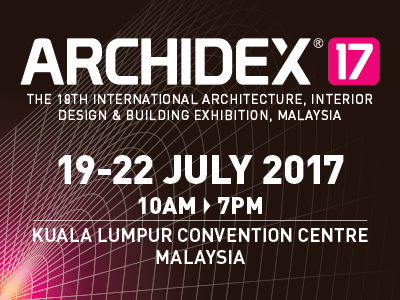 Awarded the MyCEB/MACEOS – rAWr Award 2013 & 2015 for Best Trade Exhibition and also the 2015 AFECA Award for Outstanding Trade Exhibition Award 2015, ARCHIDEX continues to strive and it currently occupies a highly coveted position at the forefront of the region’s robust architecture, design and building industry. 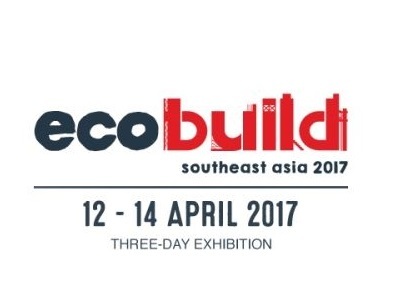 Being the most industry-specific trade event for the said sector, OneBuild has never failed to present better inspirations, innovation, education and quality meetings for all of the participants year by year. Over the years, OneBuild has also been serving as a major trade platform that bridges the industry stakeholders from various fields of construction sector. 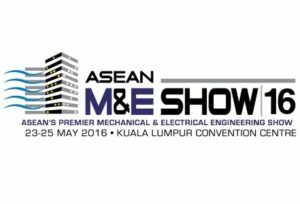 It will always be our objective and priority to build the strong community connection among the distinctive market players, industry leaders as well as high quality of industry stakeholders. OneBuild is well regarded by industry stakeholders for its effectiveness of connecting local and international market players to abundant business opportunities, bringing new approach to practical learning as well as construction technology. 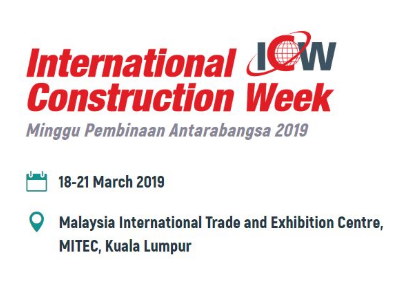 It is set to provide a highly comprehensive showcase of the latest products, total solutions and technology in construction industry as well as to bring more variety of industry insights to spur new ideas and inspiration on local construction industry. 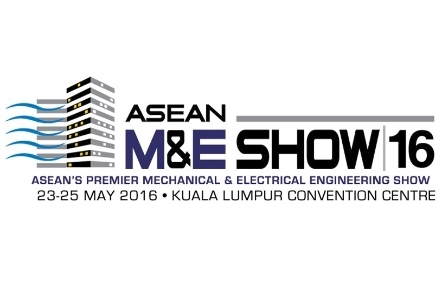 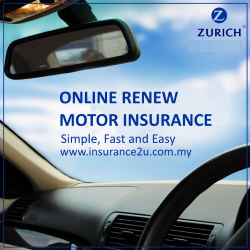 In addition, more close collaborations have been developed with influential industry stakeholders. 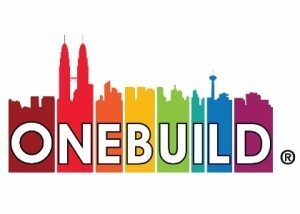 Through the active support from officials and professionals, OneBuild is deemed as the most effective business and industry platform, contributing the cooperative effort to give a great boost to the construction industry.